November saw the announcement of this year’s Apollo Award Winners, including the Acquisition of the Year – an honour that went to the Victoria and Albert Museum for its successful campaign to buy four bronze angels commissioned by Cardinal Wolsey. But, as this year’s shortlist of extraordinary acquisitions from around the world proves, competition was stiff. Already we are on the look out for next year’s contenders: here are some of the most interesting new additions to museum collections to be made since our 2015 shortlist was compiled. Ninety-four elaborate images illustrate this version of the White Beryl astrological treatise – a unique manuscript created at the Sakya court in the first half of the 18th century. They give visual expression to the Tibetan system of elemental divination, and today offer an extraordinary insight into the belief systems of the period, as well as its artistic traditions. 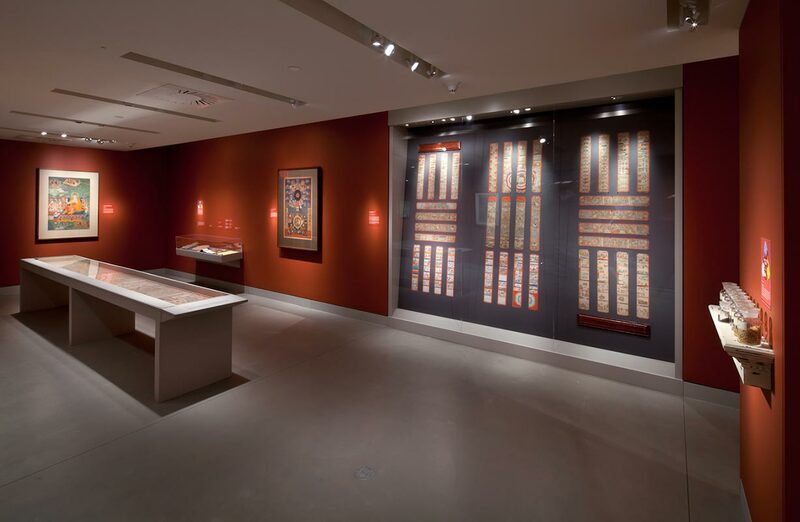 The Rubin exhibited a selection of leaves from the manuscript in its 2014 exhibition ‘Bodies in Balance: The Art of Tibetan Medicine’. With this acquisition, the museum’s collection of art relating to Tibetan astrology is second to none. Dutch Golden Age art is known for its genre scenes; detailed images of everyday life and everyday things. So this new acquisition at the Rijksmuseum may come as something of a surprise. Utrecht artist Gerard van Honthorst was known for his dramatic compositions inspired by Caravaggio, and here paints a risqué mythological encounter between a nymph and a satyr. ‘She gently pulls at his goatee’ the release explains; ‘very daring in 17th-century Dutch painting.’ On long-term loan from the Broere Charitable Foundation. This gift of six key works by leading contemporary British artists (including four Turner Prize nominees) comes to the Whitworth courtesy of art dealers Ivor Braka and Thomas Dane. 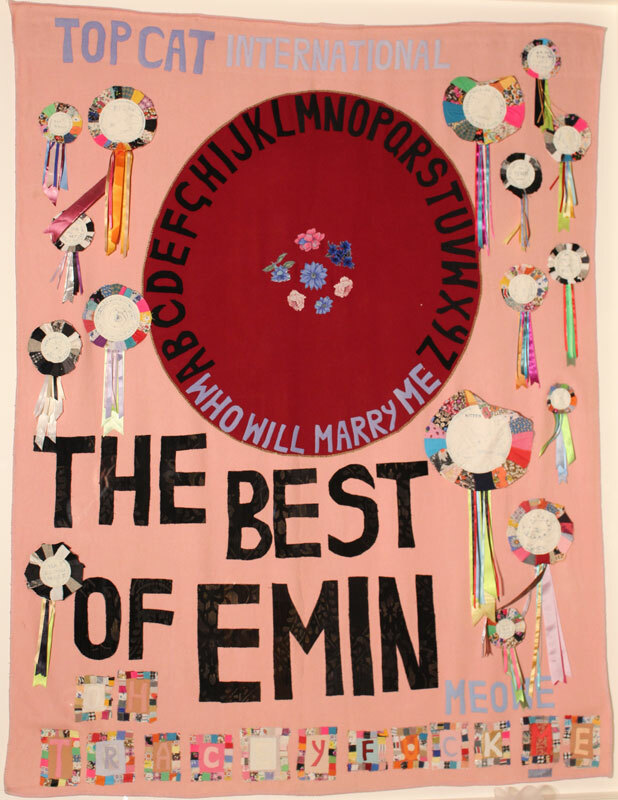 The artworks are intended to complement the gallery’s existing holdings: Tracey Emin’s appliquéd blanket Meow (2005), for example, joins an extensive collection of historic textiles. The Minnesota Marine Art Museum, which opened in 2006, has an exceptional collection of Hudson River School art that includes The Great Florida Sunset’s pendant, View from Fern-Tree Walk, Jamaica (1887). The works were the largest ever produced by Heade, and originally hung in industrialist Henry Morrison Flagler’s Hotel Ponce de León, Florida. Now they are reunited again, thanks to the museum’s $5.9 million spend at Sotheby’s last month. 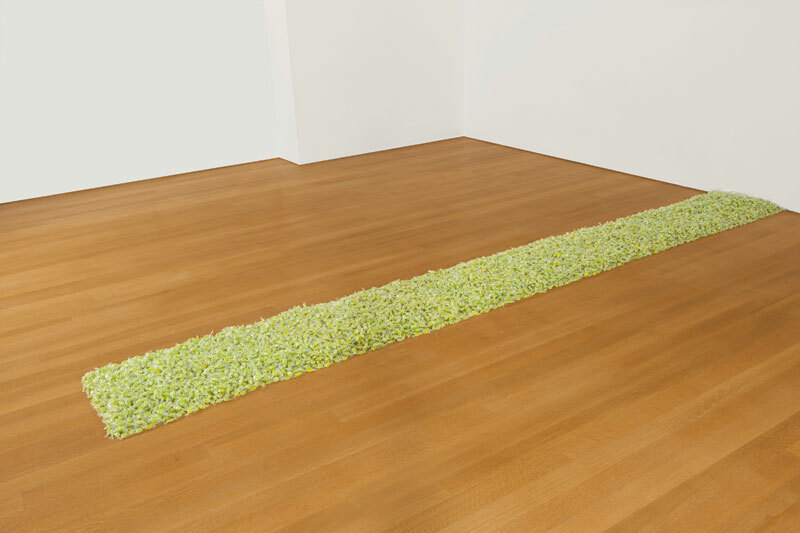 Crystal Bridges continues its spending spree with this acquisition of a delectable work by Felix Gonzalez-Torres, which fetched a record price for the artist. The sculpture is made of thousands of pieces of wrapped candy (about 50lbs worth), which the public is invited to eat. The work sold for $7,669,000 at Christie’s post-war and contemporary art evening sale on 10 November. 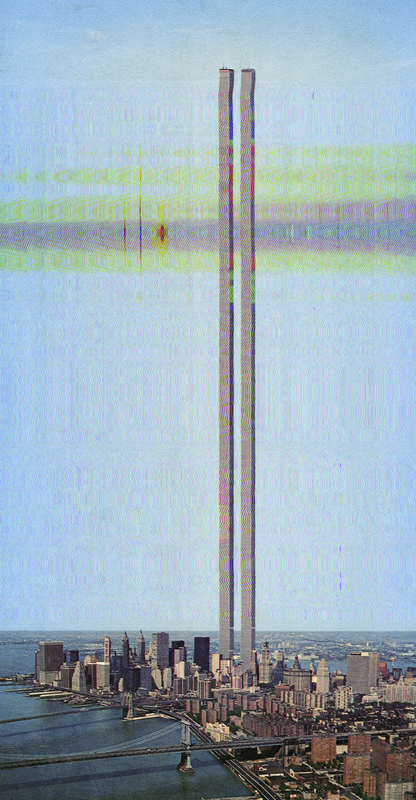 That still pales in comparison to the $44.4 million the museum paid for a Georgia O’Keeffe earlier this year. 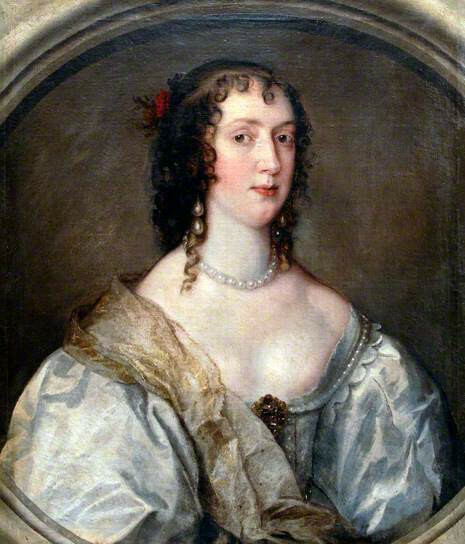 Olivia Porter was a lady-in-waiting to Queen Henrietta Maria, and was married to Endymion Porter, the King’s picture agent and the artist’s personal friend. The museum already owns one Van Dyck portrait of her, but kept it hidden away in storage for years believing it to be a copy: it was only reattributed in 2013. This second work has a rather more illustrious history and a better reputation as one of the artist’s most arresting portraits. It was bought by the 10th Earl of Northumberland, Algernon Percy, in the 17th century, and remained in the family until recently, when it was given to the nation in lieu of inheritance tax. The National Gallery of Art has announced a haul of new acquisitions, from post-war and contemporary paintings and photographs, to historic works on paper. Among the new arrivals are Mel Bochner’s painting Blah, Blah, Blah (2011) from the ‘Thesaurus’ series, donated by the artist in honour of James Meyer; a drawing of the Interior of Saint Bavo’s Church, Haarlem by 17th-century artist Pieter Jansz Saenredam; and Le Mirouer de la redemption de lumain lignage (published in Lyons by Martin Huss in 1478), a folio of 200 woodcuts, illustrating religious and apocryphal texts. The new arrivals are mostly gifts from private donors. This two-sided work is a canny acquisition for a museum that otherwise holds no examples of German Expressionist painting. Both pictures are the work of Erich Heckel, who co-founded the Die Brücke (The Bridge) group in Dresden in 1905. 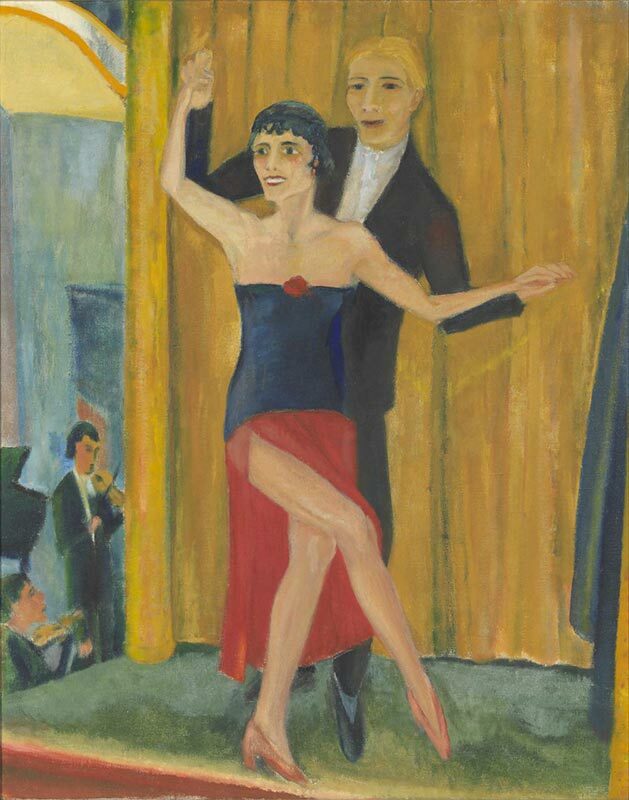 The first, Great Dancing Pair, depicts a scene of frivolity in the Weimar Republic before the rise of Nazism in Germany. The second, Landscape on the fjord, was painted after Heckel’s work had been branded as ‘degenerate’ by the Fascist party and was hidden for years under a layer of distemper added by the artist, presumably to hide it from the authorities. ‘We think this painting will fill a void in the great NGV Collection, and generate interest in this important and difficult period in European art,’ explained John Downer AM and Rose Downer, who supported the gift. The George Eastman Collection is celebrating another major addition to its holdings following the gift of William Kentridge’s complete works in time-based media (shortlisted for the Apollo Acquisition of the Year Award 2015). This huge group of Indian cinematic work was discovered last year in an abandoned cinema complex in California, which has since been demolished. Dino Everett, a film archivist at the University of California, alerted the museum. It now ranks as the largest collection of contemporary Indian cinema in a public institution. This gift from the Fondation Hartung Bergman in Antibes coincides with the exhibition ‘Anna-Eva Bergman: Graphic Universe’, which is open at the museum until 28 February 2016. Bergman treated her graphic work as experiments which directly informed the paintings for which she is more famous. 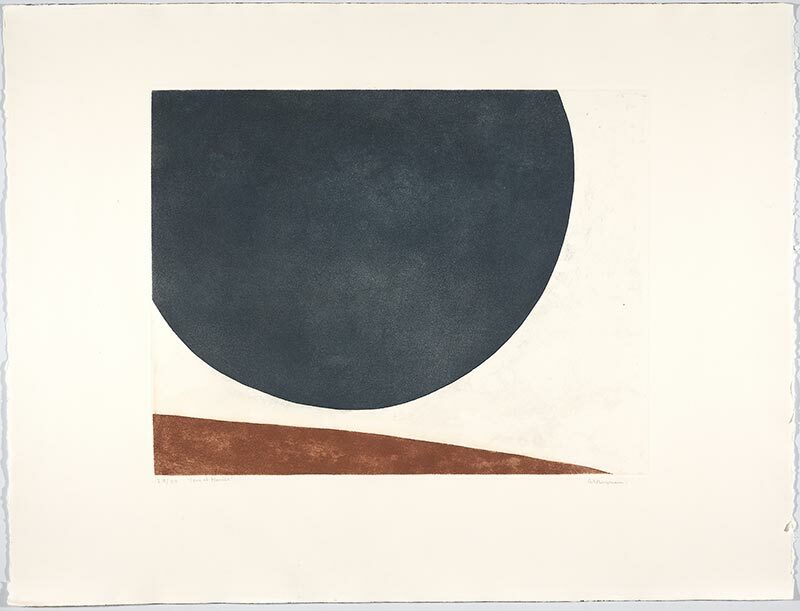 In 1960 she categorised her oeuvre according to its core themes: ‘rocks, celestial bodies, mountains, fjords, horizons, boats, and tombs’. She reworked these motifs constantly, developing her compositions by degrees: these works offer some fascinating insights into her working process. A ‘Van Gogh’ portrait of Olivia Porter I would love to see. How could the Bowes Museum keep it hidden away for so long? Hi Tim, thanks for pointing that out – now amended!